Back Cover of Mutsumix's Fan Book 9. Not really a NaruSasu fan but I love this picture thou. Browse Mutsumix Gallery: Recent | Popular. But I'm a very big NaruSasu Fan! XD Thank you! Thank you! This Sasuke is perfect for my idea of a wallpaper! 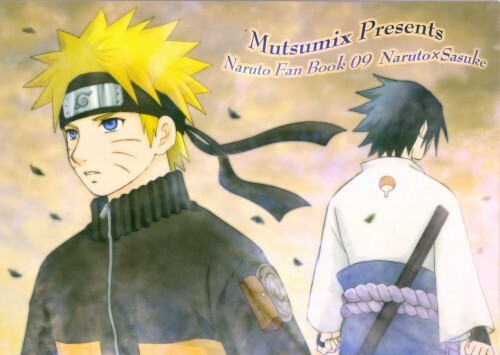 saauke-kun and naruto-kun.....hum...I prefer kakashi and sasuke XD..